In addition to being a masterpiece of the acousmatic repertoire, "L'Expérience Acoustique" is also a fine example of the "musical research" spirit. This work, a systematic exploration, investigates the true nature of the listening process itself. The composition of this piece, spread over several years, managed to tap into the potential of the analogue technologies of its time, producing a complex blend of unprecedented sonic occurrences. What emerges from this extensive work is a reflection on sound, in all its forms and through all its textures. 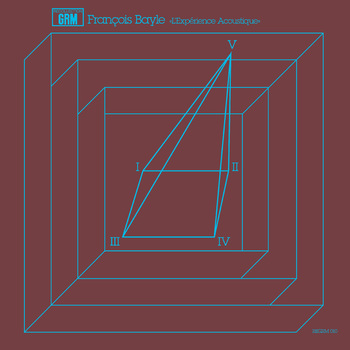 François Bayle therefore invites us to a genuine listening experience and for the first time on vinyl, in its full version lasting more than two hours.